Lenovo is adding an extra dimension to the highly competitive data centre market in Australia and New Zealand (A/NZ), driven by increased channel growth and new alliances. Within A/NZ, the vendor has on-boarded more than 800 new customers during the past 12 months, amid an increasingly crowded marketplace. The numbers see the addition of another heavyweight vendor to an infrastructure market already housing Dell EMC, Hewlett Packard Enterprise, Cisco and Huawei, boosting customer and channel choice in the process. 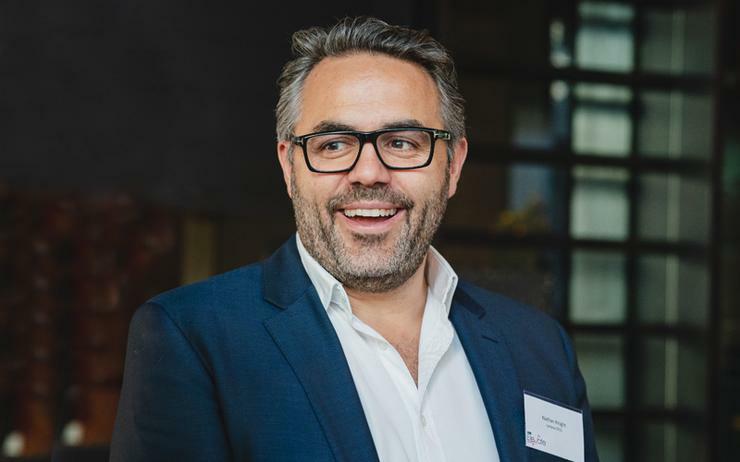 “We have the ability to acquire and bring new customers on-board as businesses respond to our technology proposition,” said Nathan Knight, channel sales manager of data centre A/NZ at Lenovo. “From the small to the large end of the market we’re seeing huge growth. “Lenovo is operating and competing in the enterprise and partners should have absolute confidence in pitching our technology to customers. Such success is trickling down through the channel, with tiered local partners - spanning platinum and gold - reporting more than 50 per cent growth through the Lenovo data centre business. Driven by hyper-converged sales, namely a “120 per cent ramp”, the channel is capitalising on a pipeline which represents around 25-30 per cent of local sales. Addressing the channel during Transform Partner Forum in Melbourne Knight said Lenovo is also leaning on new industry alliances to drive innovation, citing partnerships with Nutanix, NetApp, VMware and Microsoft among others. “Our go-to-market is through alliances because we’re seeing a huge introduction of new technologies coming to market,” Knight added. According to Knight, Lenovo’s “partner-led strategy” is centred around x6 growth through Nutanix offerings, aligning to a globally stated goal from the vendor. Likewise NetApp, billed a key differentiator for Lenovo in widening the storage conversation through the channel. In a direct address to partners, Knight acknowledged that the vendor has come from a period of being “a little ad-hoc” in terms of operating through the channel, with a refined indirect strategy now in place. “Our vision is to fundamentally provide partners with more predictability and simplicity in terms of partnering,” he explained. “Our co-selling continues to grow as we move towards a hybrid sales organisation.